We hope you have a happy and safe Labor Day weekend. 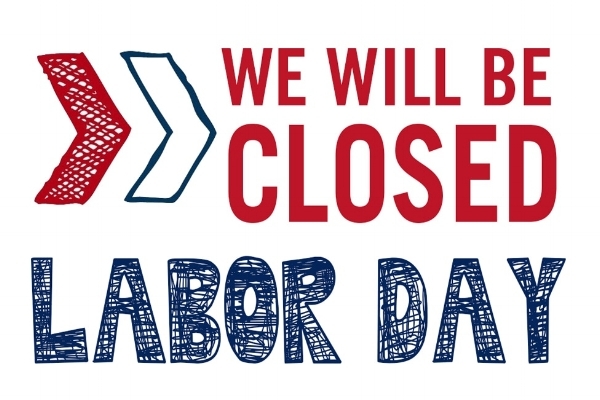 Our offices will be closed Monday, September 3rd. Entrust will be exhibiting at the North American Title Insurance Company Annual Tennessee / Alabama seminar in Nashville, TN. Stop by our booth, say hello and enter a chance to win a great prize! Say goodbye to time-consuming, hand completed documents and low return rates on your opening packages! preDOCS’ easy-to-use wizard will guide your buyers and sellers through the review, completion, and e-signing of all required pre-closing documents, and return them directly to your escrow file seamlessly once finished. For the first time ever, the title agent is the first to know when a homeowner is back in the market, not the last. Armed with this information, you can stand out and grow your market share by becoming a viable source of leads for realtors and lenders. They will call you! Our thoughts and prayers go out to everyone affected by the unthinkable actions in Orlando this past weekend. All of us at Entrust wish everyone a happy and safe Memorial Day. We especially thank all those who have served and currently serve our great Country. Our offices will be closed Monday, May 30th in observance of Memorial Day. We will reopen at regular business hours on Tuesday, May 13th. You may have heard of a 1031 Exchange, but what exactly is it? How does it work and what is a qualified intermediary? In this Entrust Educational Event webinar, we bring in Asset Preservation, Inc., to discuss the power and value of tax deferred exchanges. An introductory class on the basics of a 1031 Tax Deferred Exchanges presented in an easy to understand format using real-life examples. If you wanted to learn more about 1031 Exchanges, or have customers that need to utilize this great tax saving ability, don't miss the next Entrust Educational Event webinar "The Power of Exchange," which will be held from 2:00 - 3:00 PM EDT, Wednesday, January 20th. Jeff Stechmann - Asset Preservation, Inc.